Ahead of the networks' upfront presentations, Deadline is reporting that 30 Rock is close to securing contracts to lock up a final--although abbreviated--season. NBC's long-standing comedy, starring Tina Fey and Alec Baldwin, has closed deals with key writers, including co-executive producers Jack Burditt and Josh Siegal & Dylan Morgan. The comedy's writers room will also return for what would be a shortened 13-14 episode final season. Next season could be another rough one for the folks at NBC, whose big hit The Voice still isn't enough to carry the network. Veterans 30 Rock and The Office both look likely to wrap up if they are renewed for the 2012-13 season. - Whitney: Doomed. Staple members of the crew and showrunners have moved on. - Up All Night: Most insiders say it's 50/50. Exec-producer Jon Pollack has committed to another series, but it isn't over yet. - The Office: Ed Helms (Andy) recently signaled he is optimistic and onboard for a new (likely last) season. Much of the cast is all over the place, though, and it could be a crazy last year if the show does return. - Best Friends Forever: Honestly, no one knew this show existed. And NBC already cancelled it. As Gotye's "Somebody That I Used to Know" continues to dominate charts and airwaves, guest vocalist Kimbra is making a mark of her own. According to Billboard, she is the first female artist born in the '90s to top the Hot 100 chart. 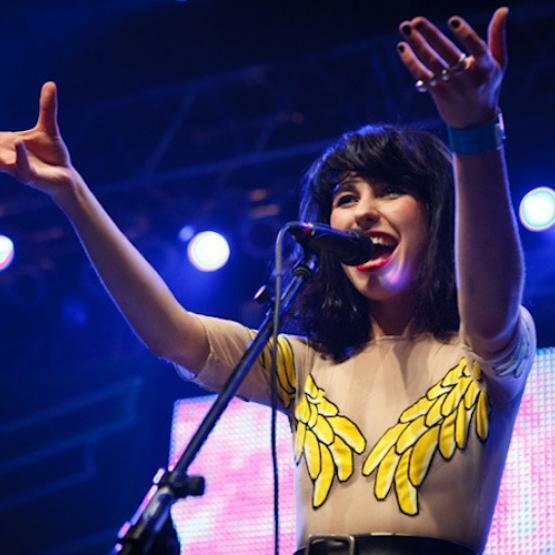 Kimbra was born in New Zealand on March 27, 1990. Miley Cyrus previously held the distinction of highest Hot 100 rank for a female born in the '90s. Cyrus, who was born on Nov. 23, 1992, rose peaked at No. 2 in 2009 with "Party in the U.S.A."
Two males both born in the '90s (Sean Kingston and Soulja Boy Tell'Em) have topped the Hot 100 prior to Kimbra, whose U.S. debut album, Vows, is set to release on May 22. The noise pop duo Sleigh Bells have announced a new summer headlining tour. Class Actress and Jel will support. The tour begins July 2 in Burlington, Vermont, finishes in Pittsburgh on July 18. The Brooklyn-based Bells are currently on the road finishing up their tour opening for the Red Hot Chili Peppers. Florence and the Machine announced a third leg of U.S. tour dates, which carry into mid-October. 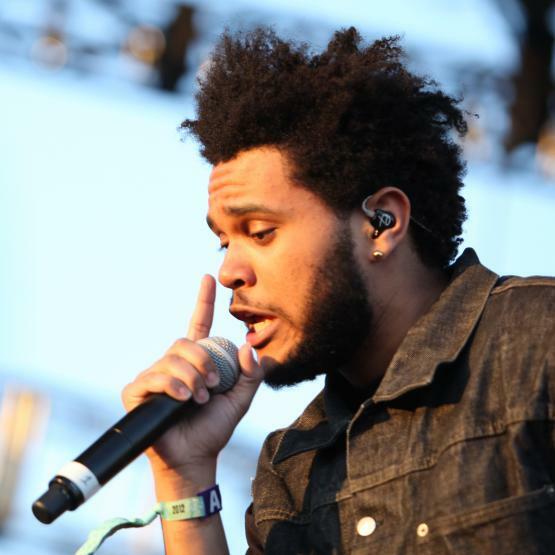 Also announced was that The Weeknd will open for five of the fall dates. According to the Irish Film and Television Network, the Jimi Hendrix biopic starring André 3000--which has been riddled with periodic delays--is officially green-lit. All Is By My Side is currently in pre-production in Wicklow, Ireland, and principal photography is slated for late-May in Wicklow and Dublin. The shoot will last a total of six weeks. The film will document the legendary guitarist during the years 1966-1967 when he was discovered in New York by the Rolling Stones' Keith Richards and subsequently recorded his acclaimed debut, Are You Experienced. John Ridley will serve as director. 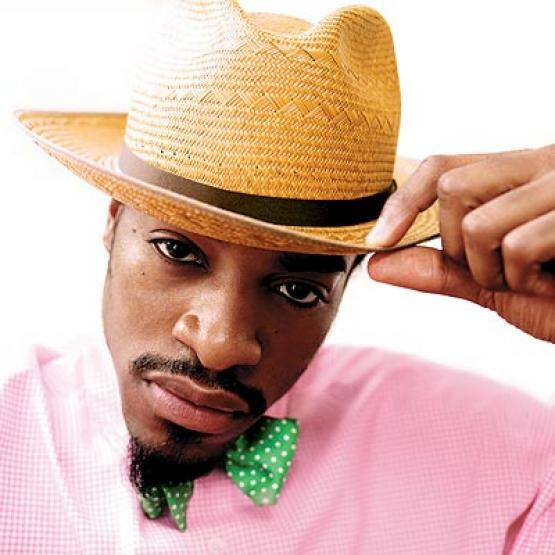 Andre 3000 came to prominence as one-half of the hip-hop duo Outkast. 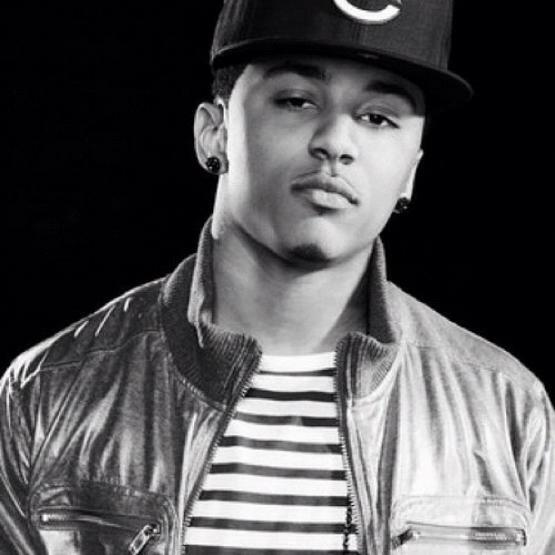 He has previously hinted that he may release a new solo album, although no timetable has been set. Coldplay honored Adam "MCA" Yauch, who died Friday after a three-year battle with cancer, by reinterpreting one of the Beastie Boys' most popular tracks, "(You Gotta) Fight for Your Right (To Party!)." The concert was the last of a three-night stint at the Hollywood Bowl in Los Angeles. 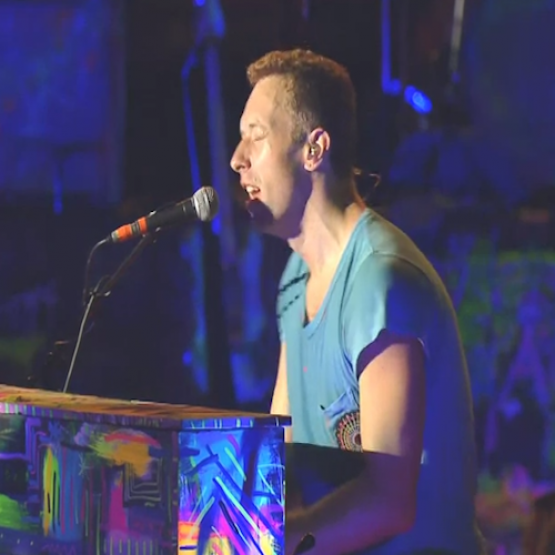 Singer Chris Martin acknowledged Yauch by name about half-way through. No Doubt surprised fans on Friday with an announcement: the group is releasing a new album this fall, its first full-length in nearly 11 years. Debuting on Sept. 25, the album will be the band's first since 2001's Rock Steady. Although no title was revealed in the group's humorous video announcement, they promised plenty of updates leading up to the release. "Thank you all so much for your support over the last 25 years," the band wrote on its official website. "We're really proud of our new album and we hope you love it as much as we do." 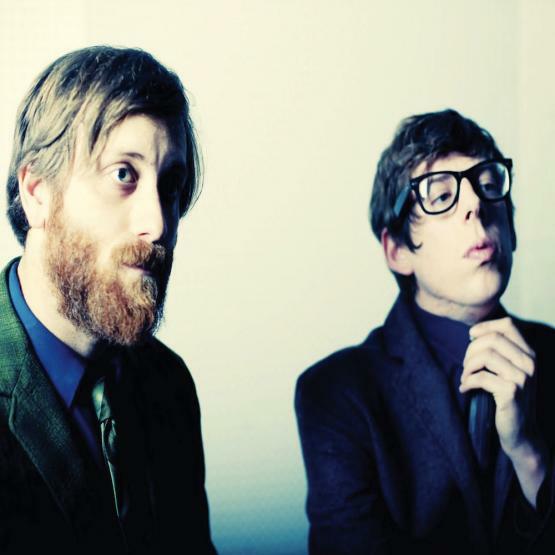 Considering that Comedy Central's Workaholics and The Black Keys share many fans, those same fans may be excited to hear that the Keys' Dan Auerbach and Patrick Carney are big fans of the slacker sitcom. It may be even better news that the rock duo will guest star in an episode of the comedy's upcoming third season. According to Entertainment Weekly, the episode will likely air in early summer. In that episode, Adam (Adam Devine), Ders (Anders Holm) and Blake (Blake Anderson) will sue their co-worker Montez (Erik Griffin) after he sells them a defective hovercraft. While in small claims court, the guys will meet two dirtbags, played by Auerbach and Carney, who are waiting for their own case to be heard. EW reports that the duo will be sporting some oddly long ponytails. Season 3 of Workaholics premieres May 29. Adam Yauch, the gravelly voiced rapper who helped make the Beastie Boys one of the seminal groups in hip-hop, died Friday in New York. He was 47. 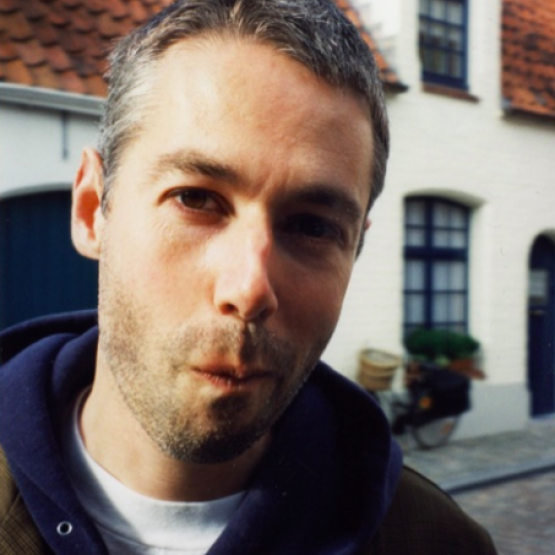 Yauch, also known as MCA, lost a nearly three-year battle with cancer, the band's publicist said. He had been diagnosed with a cancerous salivary gland in 2009. At the time, Yauch expressed hope that it was "very treatable," but his illness forced the group to cancel shows and eventually delayed the release of their 2011 album, Hot Sauce Committee, Pt. 2. He last performed in public in 2009 and was absent when the Beastie Boys were inducted into the Rock and Roll Hall of Fame last month. In a 25-year span that covered four No. 1 albums and more than 40 million records sold, the Beastie Boys are a groundbreaking act that helped bring hip-hop to the mainstream. Another hip-hop pioneer, Eminem, responded to the tragic news on Friday acknowledging Yauch's influence on his own career. "Adam Yauch brought a lot of positivity into the world and I think it's obvious to anyone how big of an influence the Beastie Boys were on me and so many others. They are trailblazers and pioneers and Adam will be sorely missed. My thoughts and prayers are with his family, Mike D., and Ad-Rock." The current season of Community will be the last for co-showrunners Neil Goldman and Garrett Donovan, who have been with the show since it began. Including their current series, the duo have been with NBC Universal for six years, having served as executive producers for Scrubs following their first work together as a team on Fox's Family Guy. Goldman and Donovan have landed a two-year deal with 20th Century Fox to develop and supervise new projects, according to The Hollywood Reporter. "We've had our eye on them for a long time," says Dana Walden, chairman of 20th Century Fox TV, describing the two as "incredibly funny" and "incredibly beloved." Although Community is a fan favorite, it has yet to be renewed for a fourth season. The networks are beginning to announce final renewals this month ahead of upfront presentations for the fall, so viewers will likely soon know the fate of so-called "bubble shows." M83's Reunion EP is also set for release on May 29. ("Reunion" is the second single off of Hurry Up We’re Dreaming.) The single will be released with a stunning and diverse remix package of six exclusive re-works of the track, including remixes by Dale Earnhardt Jr. Jr., Mylo, Sei A, The Naked And Famous, Polly Scattergood and White Sea. 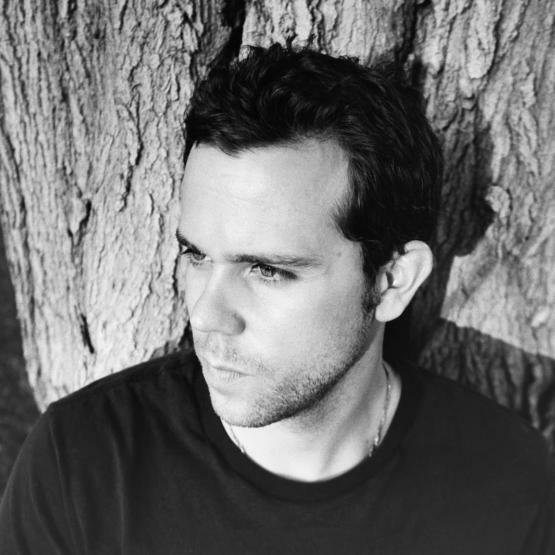 M83 is Los Angeles-based French artist Anthony Gonzalez.